All accommodation is available for overnight stays, weekend getaways or long stay holidays. 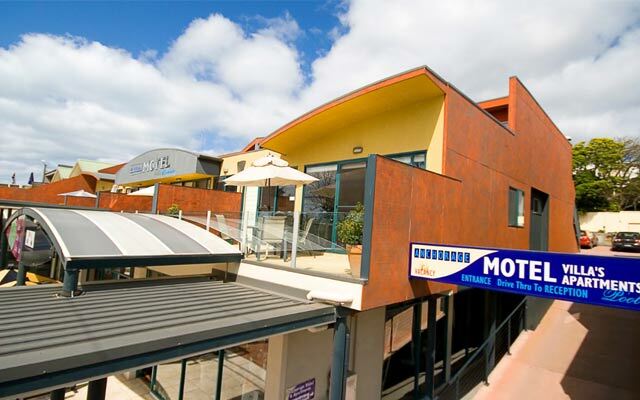 The Anchorage Motel offers stylish and comfortable Lorne accommodation on Mountjoy Parade, the town’s bustling shopping, dining and recreation epicentre. Offering both studio and one bedroom apartments, the Anchorage Motel is suitable for couples and families. Each apartment has a kitchen, sunny private balcony with BBQ, private on-site car park and access to the in-ground, solar heated saltwater pool. The Anchorage Motel offers the ideal central location for all activities that Lorne Victoria and the Great Ocean Road has to offer. The motel is two minutes’ walk from Lorne’s picturesque beach and a short drive from the scenic Angahook State Park’s walking trails, waterfalls and wildlife. Lorne’s boutique shops, restaurants, cafés and cinema are on also the motel’s doorstep. Wi Fi and group bookings available.